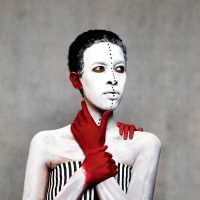 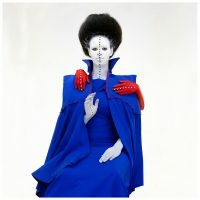 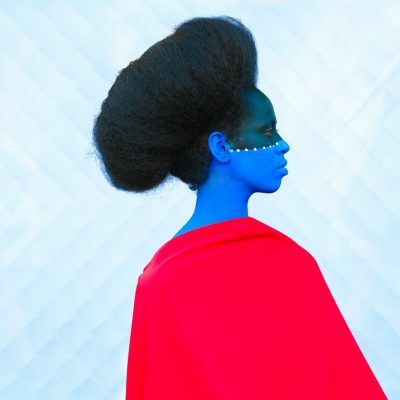 Muluneh was born in Ethiopia in 1974. 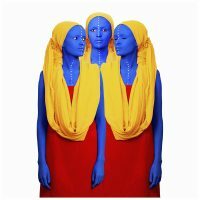 She left the country at a young age and spent an itinerant childhood between Yemen and Canada. 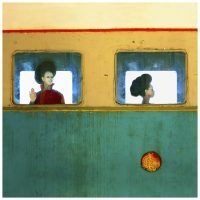 After a few years in a boarding school in Cyprus, the family settled in Canada in 1985. In 2000, she graduated from the Communication Department of Howard University , Washington D.C, with a major in Film. 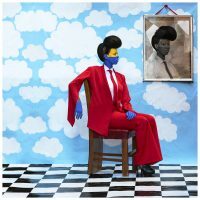 After graduation she worked as a photojournalist at the Washington Post, and her work can be found in several other publications. 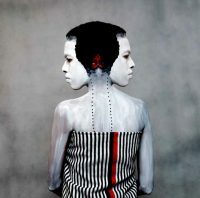 In 2004 her work was acquired by the permanent collection of the Smithsonian Institute, National Museum of African Art. 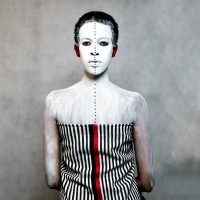 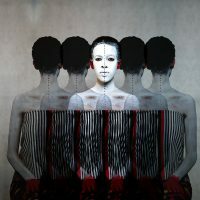 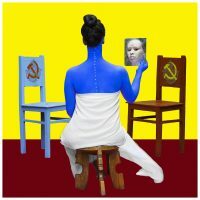 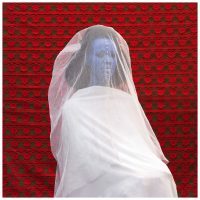 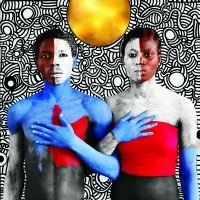 She is the 2007 recipient of the European Union Prize in the Rencontres Africaines de la Photographie, in Bamako, Mali. 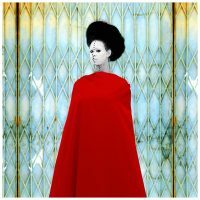 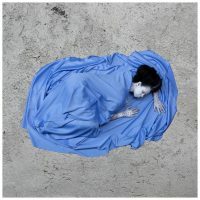 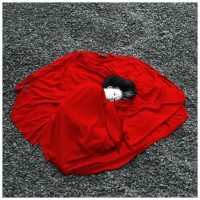 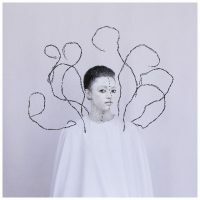 As well as the 2010 winner of the CRAF International Award of Photography in Spilimbergo,Italy. 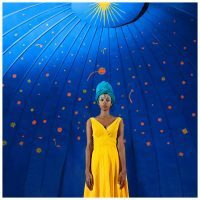 She also has a book published by Africalia in Brussels, Belgium, titled “Ethiopia: Past/Forward” which is a coffee table book that reflects her vision on reconnecting to Ethiopia through memory and nostalgia. 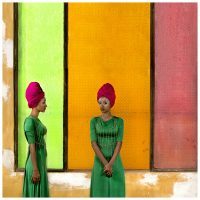 She is also the founder and director of the first international photography festival the Addis Foto Fest as well as Fana Wogi a yearly open call supporting contemporary artists in Ethiopia. 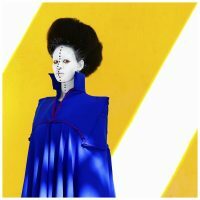 Aida continues to curate and develop cultural projects with local and international institutions through her company DESTA (Developing and Educating Society Through Art) For Africa Creative Consulting PLC (DFA) in Addis Ababa. 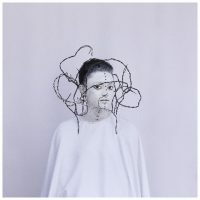 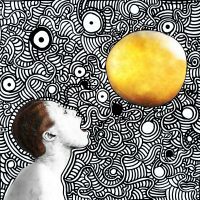 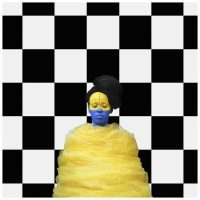 Muluneh’s work is currently part of a travelling exhibition in the USA. 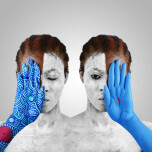 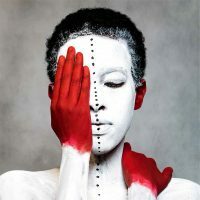 Muluneh made her first visit to South Africa in September 2015.Her 99 Series and The wolf you feed were exhibited at the Johannesburg Art Fair. 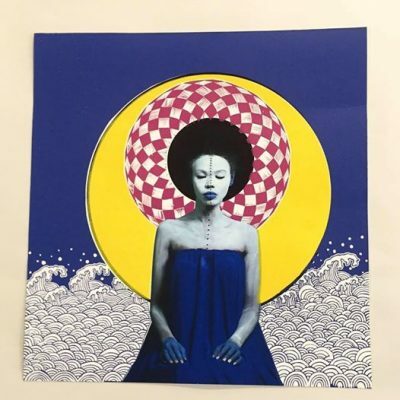 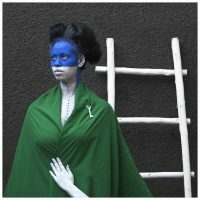 This follows her work being included in the Ikauru 2015 exhibition at the University of South Africa, Pretoria,and FANTASTIC at the Michaelis Art Gallery, Cape Town. 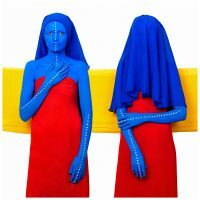 Please contact meghan@davidkrut.com for more information on available works. 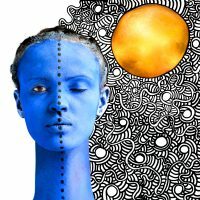 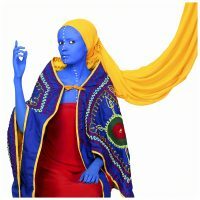 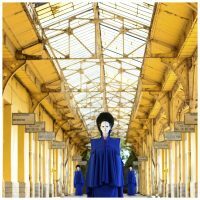 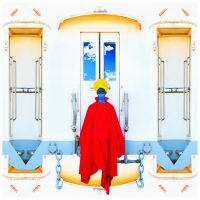 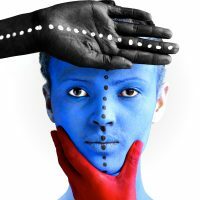 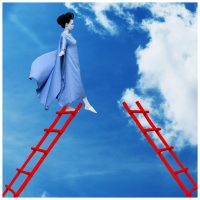 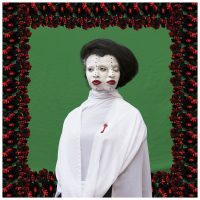 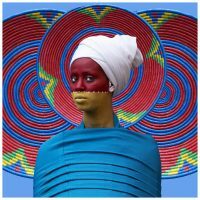 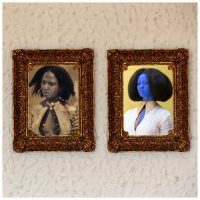 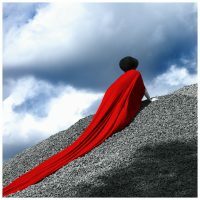 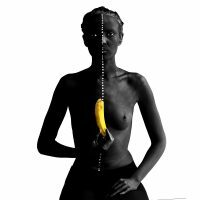 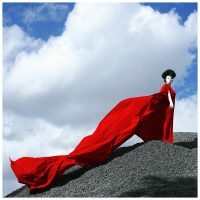 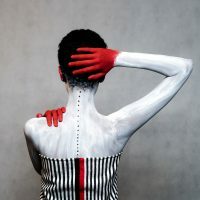 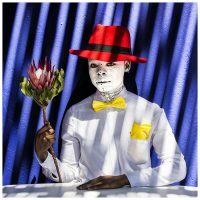 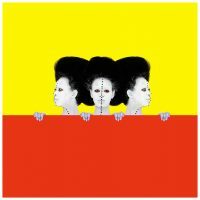 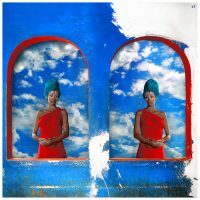 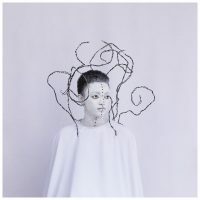 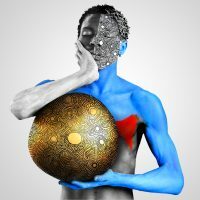 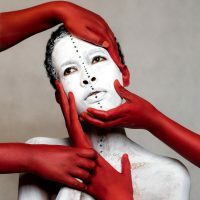 Becoming a Story Teller – Aida Muluneh and the Kampala Art Biennale. 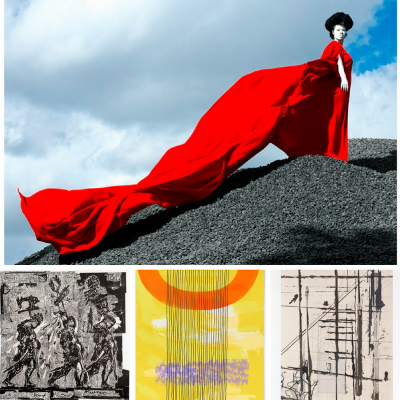 July in Review – what have the DKP team and our associated artists been up to? 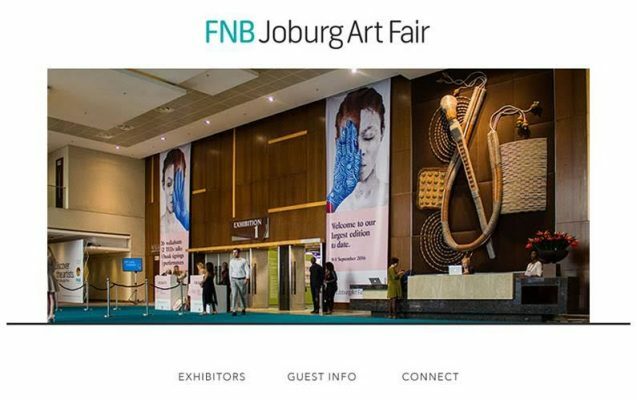 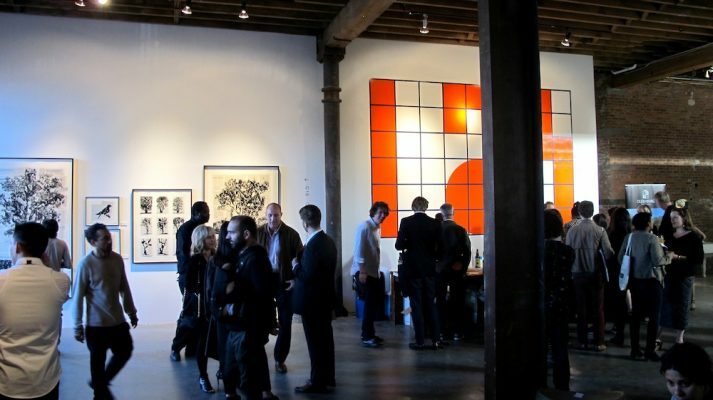 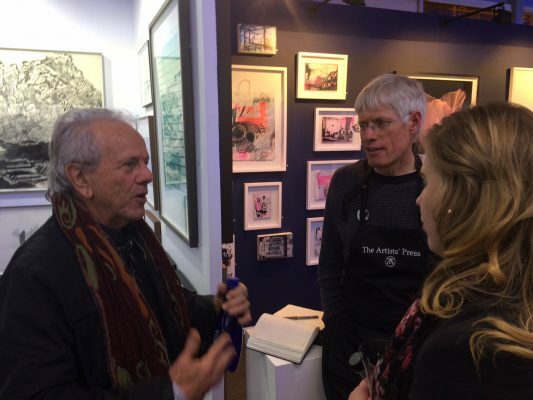 1:54 African Art Fair – New York City, May 2015!